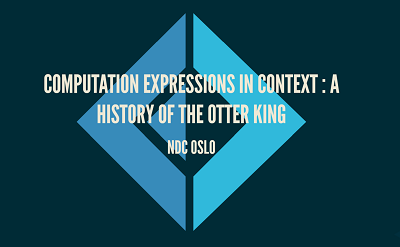 Computation expression in context : a history of the otter king - Andrea Magnorsky from NDC Conferences on Vimeo. 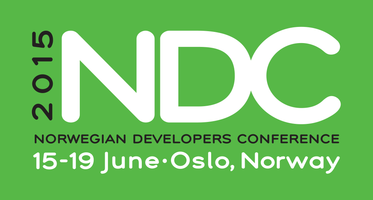 Monads, Arrows and idioms there is a bunch of papers here. Try Joinads F# research extension for concurrent, parallel and asynchronous programming.